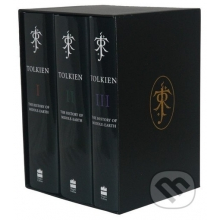 O knihe: The complete 12-book History of Middle-earth, printed in three volumes and set in a matching box managing plant genetic diversity torrent. J managing plant genetic diversity torrent. R managing plant genetic diversity torrent. R managing plant genetic diversity torrent. Tolkien is famous the world over for his unique literary creation, exemplified in The Hobbit, The Lord of the Rings and The Silmarillion. What is less well known, however, is that he also produced a vast amount of further material that greatly expands upon the mythology and numerous stories of Middle-earth, and which gives added life to the thousand-year war between the Elves and the evil spirit Morgoth, and his terrifying lieutenant, Sauron. It was to this enormous task of literary construction that his Tolkien’s youngest son and literary heir, Christopher, applied himself to produce the monumental and endlessly fascinating series of twelve books, The History of Middle-earth. 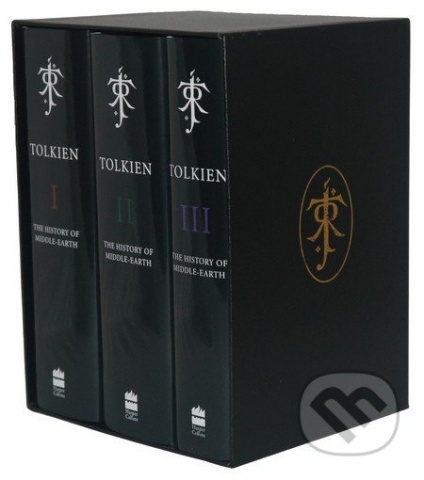 This very special collector’s edition brings together all twelve books into three hardback volumes — over 5,000 pages of fascinating Tolkien material — and places them in one matching box.